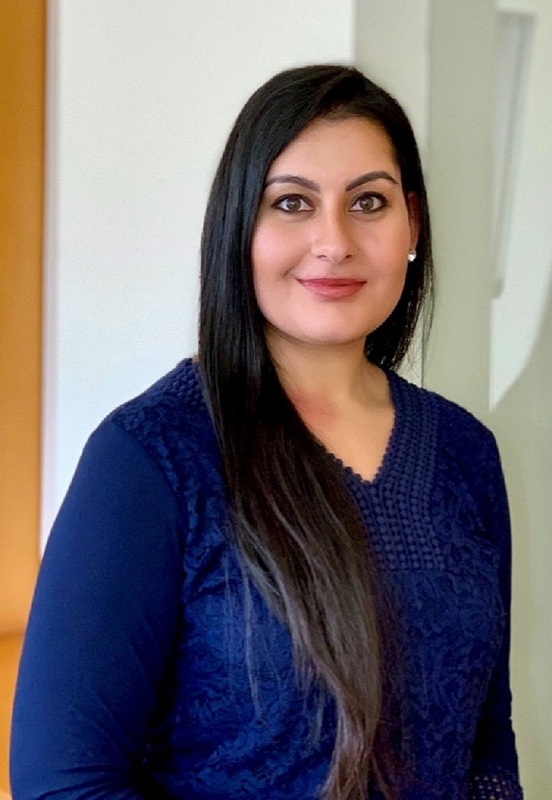 Harpreet joined Sister Cities International in 2019. She is responsible for managing SCI’s headquarter office, providing support to the SCI’s Board of Directors, serving as a point of contact for field operations and new Sister City partnerships, as well as overseeing human resources functions. She received her Bachelors of Science in Economics from Pennsylvania State University. She is originally from Northern Virginia.